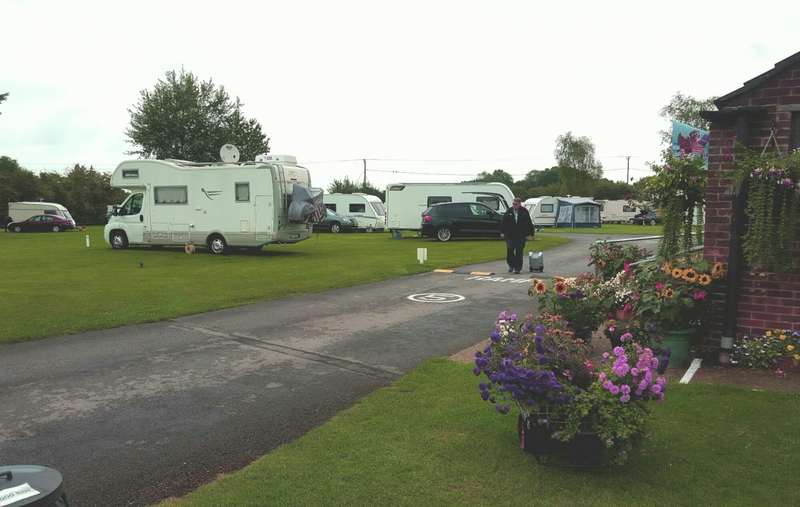 Am staying at The Caravan Club’s Morn Hill site at Winchester. It’s a hugely popular site because Winchester itself is such an attraction and there is bus stop into town about 200 metres from the site entrance. It’s just off the M3 after the Winchester Services.